Updated Sunday January 13, 2019 by Saint Charles Youth Baseball. 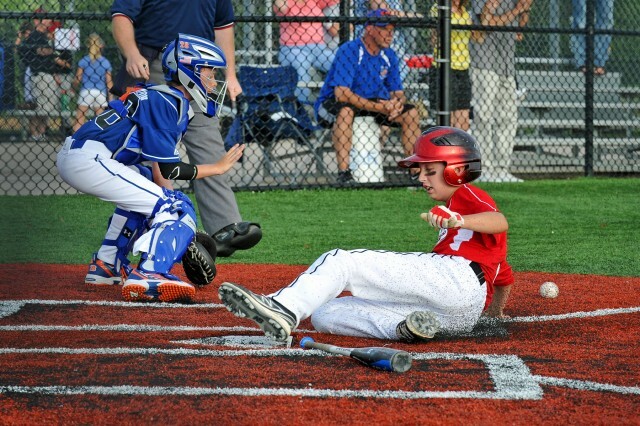 Registration is open for six age-based youth baseball leagues for this Spring. *Players may try out to play in the league above their assigned league. Tryout date(s) to be announced.